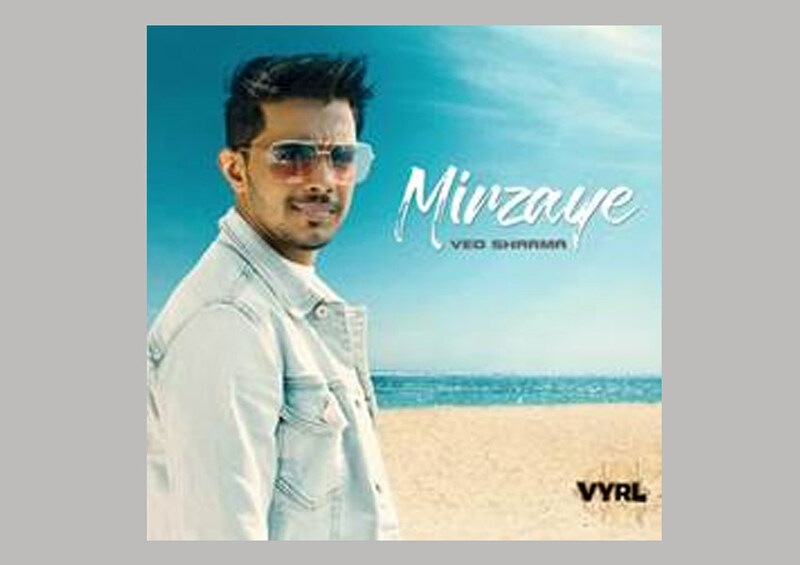 Ved Sharma, a young multi-talented singer, song writer, radio jockey and a mimicry artist is all set to launch his latest love track Mirzaye with VYRL Originals. After the success of his first single – Heer, Mirzaye is his second single with VYRL Originals. With a promising run in Bollywood Playback and the non-film music space, Ved Sharma has excelled as a budding artist and created a differentiated space for himself. His new track Mirzaye is all about the feeling of falling in love and going all out to surprise your beloved.